Would you like to earn back your aircraft costs? Share you Cirrus SR22 via Fly Aeolus. As you know, owning and operating a Cirrus aircraft can be expensive. Renting out your Cirrus can be a solution to reduce your operating costs. However this comes with the risk that tenants do not treat your aircraft in the same way as you do. 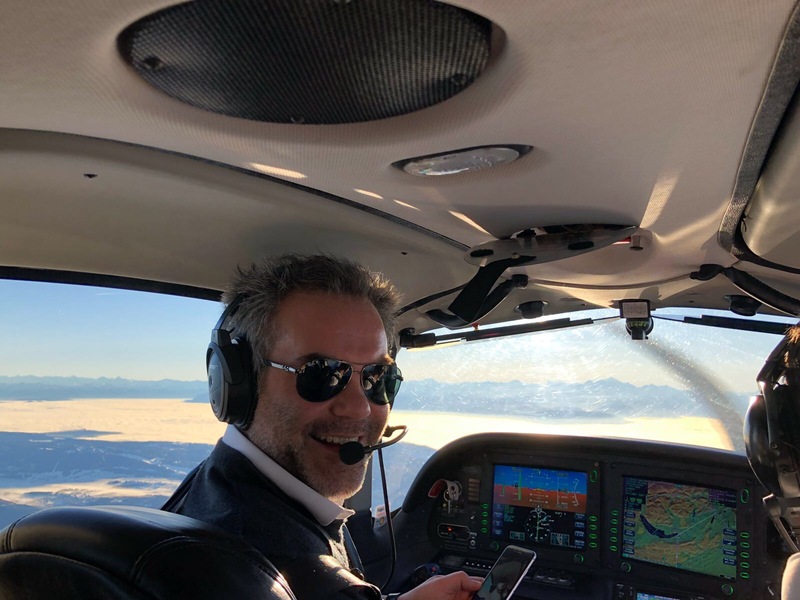 Fly Aeolus lowers the costs for owners of Cirrus aircraft by linking them to our valued customers, without sacrificing the quality of your aircraft. You decide when your aircraft is available which guarantees complete control over your own aircraft. When your Cirrus SR22 is operated via Fly Aeolus, it will only be flown by our pilots holding a CPL or ATPL with an instrument rating. Our pilots have a minimum of 500 total flight hours and successfully completed the Cirrus SR22 training. All Fly Aeolus flights are performed in accordance with applicable EU OPS regulations. Would you consider to sell your Cirrus aircraft? Fly Aeolus can connect you with potential buyers. Purchasing a Cirrus via Fly Aeolus is equally possible, this can be done in combination with sharing your aircraft via Fly Aeolus. What do Cirrus owners say about Fly Aeolus?